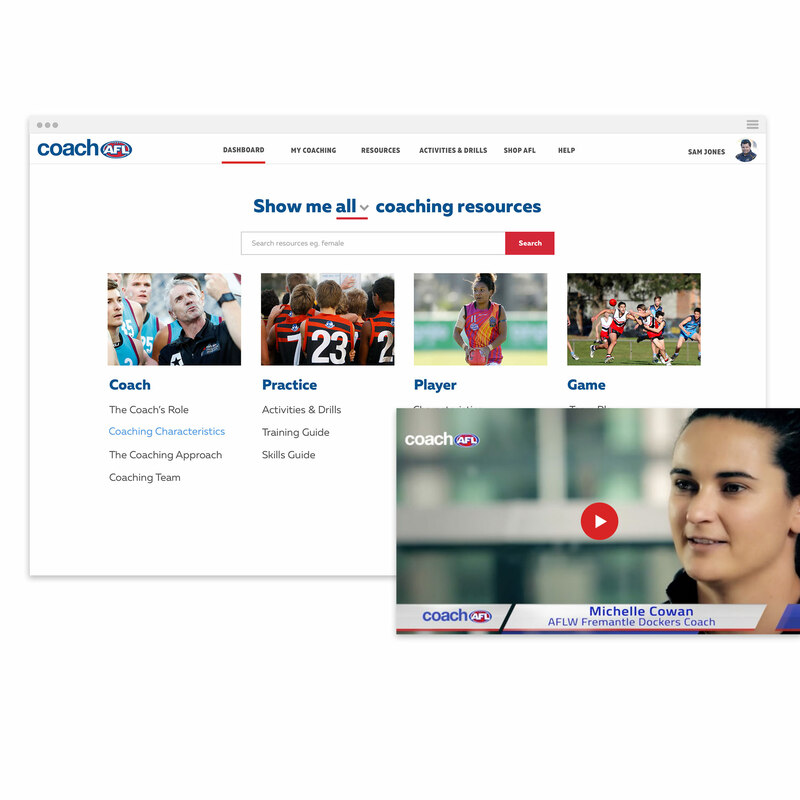 The one-stop shop for coaches including your profile, accreditation, online courses and education with access to hundreds of coaching resources. 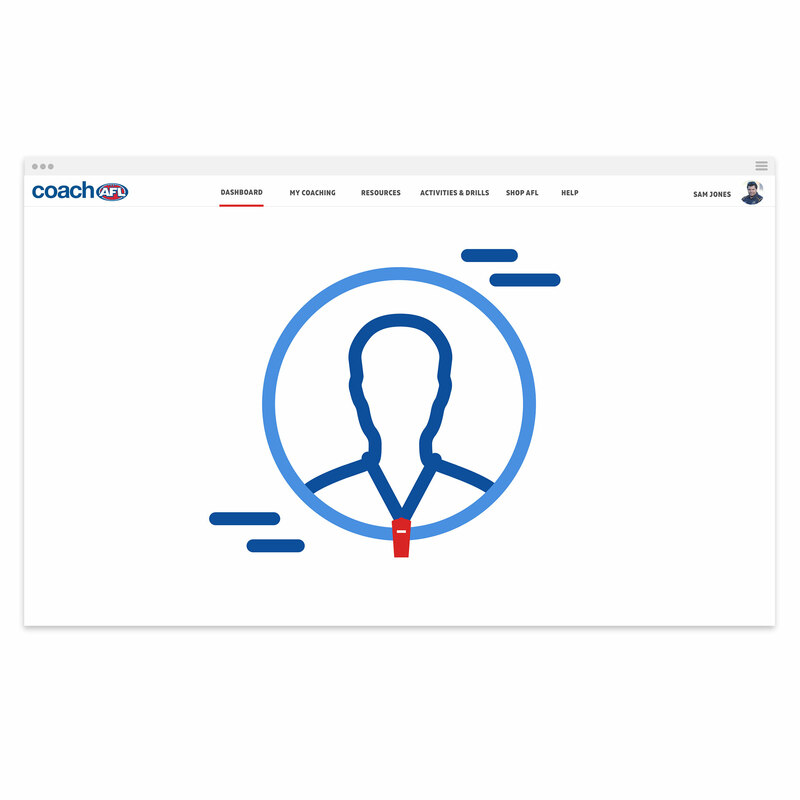 Create a coaching profile to get customised learning, resources and support for your coaching group. 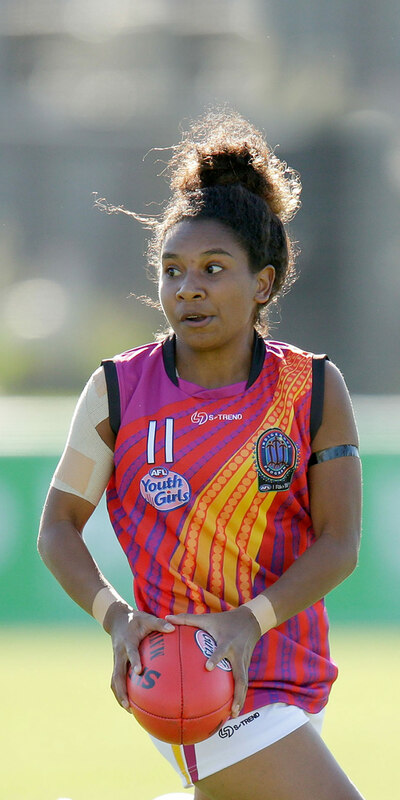 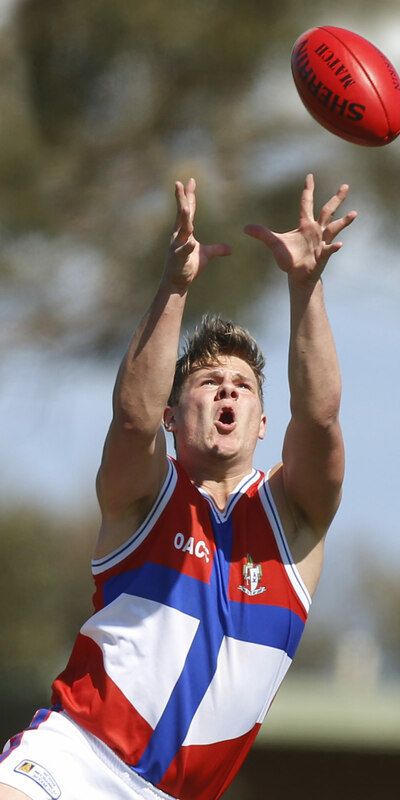 CoachAFL provides access to online courses to support your development as a coach and recognise this development through the accreditation pathway. 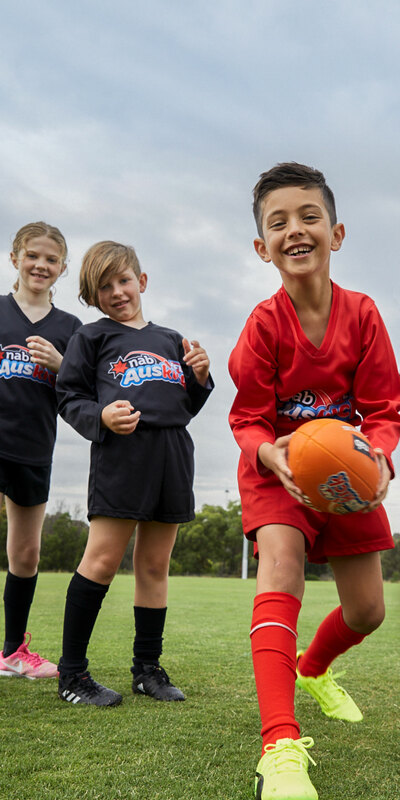 CoachAFL provides the support coaches need to fulfill the crucial role that they play. 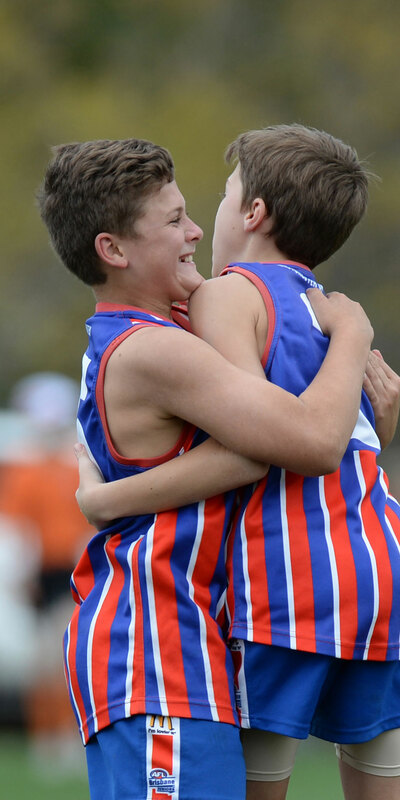 Therefore, as a member, you will gain access to an extensive resource library filled exclusive coaching resources tailored to the playing group that you coach. 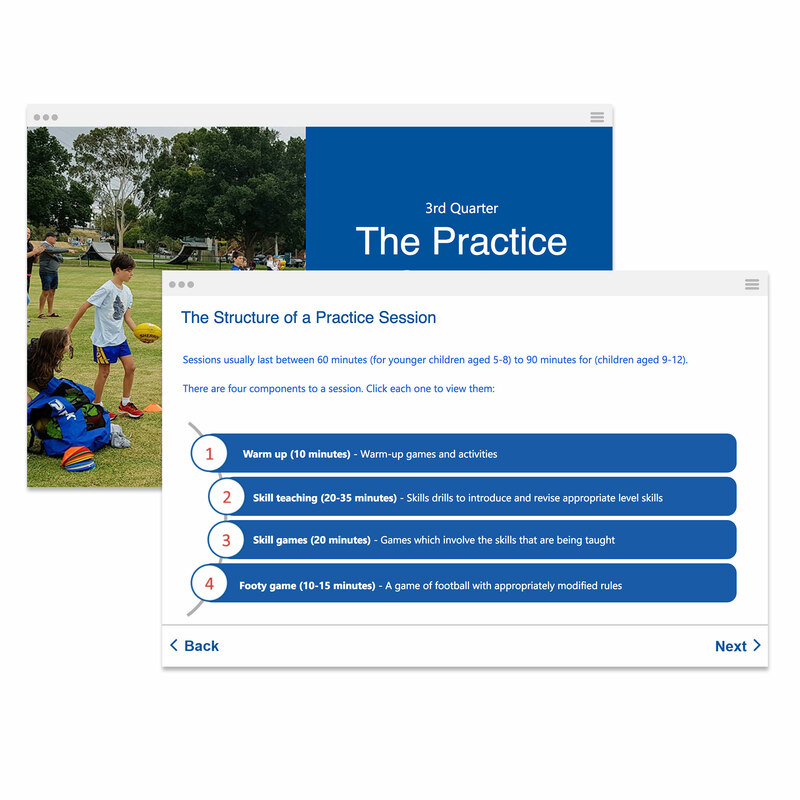 Access to the resource library is exclusively available to members who have completed the registration and accreditation process.